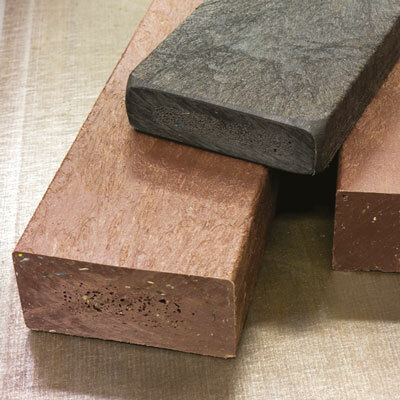 Recycled plastic is an increasingly popular material and we have recently introduced new designs to cater for an even wider range of applications. 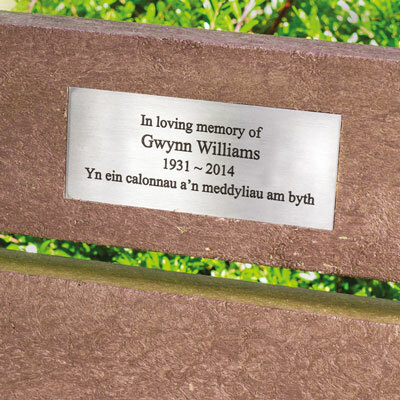 Polyboard seats can be supplied with flush mounted commemorative plaques in engraved stainless steel, or cast bronze. 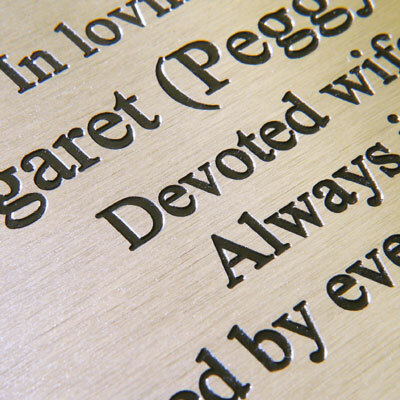 Carved inscriptions are also possible. The recycled plastic is made from a range of waste plastics, its main constituents being low and high density polyolefins. 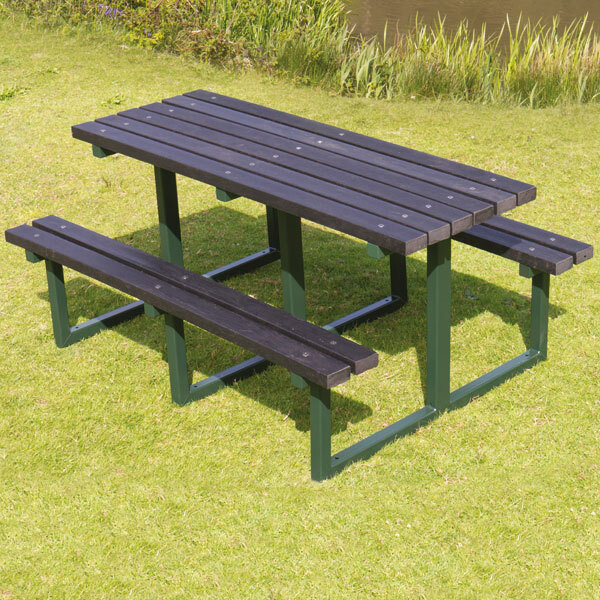 Where appropriate, seats and benches in this range have three full frames to prevent the sagging that unsupported recycled plastic is prone to. In certain circumstances, particularly if an accelerant such as petrol is used, this material may catch fire and burn.